Home Home Life Welcome to Mom Envy! Mom Envy – What’s it all about? 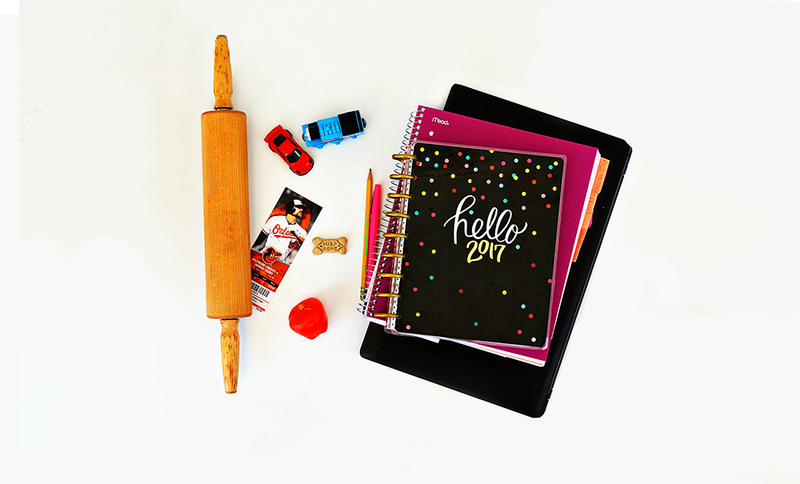 While here, you will find all-things Mom – printables, recipes, crafts, DIY projects, and more. Whether you stay home, work in or out of the house, have one child or ten (or just furbabies), if you’re a Mom, you’re in the right place. Inspired by other amazing Moms, I share not only my own projects but also round-ups and ideas from other Moms. I feel in the the Mom community, it’s important to support each other. Which is how I got my name. When I love something another Mom has created so much, I can’t wait to share it with other people. I get total mom envy. (Oh, and Dads can totally have Mom Envy, too!) Now, I don’t mean Mom Envy in a bad way. I mean it in a good way. Like oh my gosh, I would love to be her best friend because she looks like she’s so much fun, type of way. Now one thing that is really important to me is that Mom Envy is a judgement free environment (I don’t care if you breastfeed or bottle feed, co-sleep or use a crib, watch TV or don’t; you know what’s best for your family). While I may post tips at times, they are simply that. They are tips that I am hoping someone else will find useful. But as you know with kids and life, what works for one person may not work for another. In addition, I plan to keep my blog politics free. You read enough about politics that you don’t need to read it here, too. My goal is to keep it fun here (with the occasional sappy story). Now for a little about me. I am a former special education teacher turned stay-at-home Mom. At home, I have two young boys, Jack, (2) & Carl (4), a hairless dog lovingly nicknamed Doggy Anne, and a hilarious husband, Kris. I have a love for all things pink and girly (having boys has been a bit of a culture shock especially since I only have sisters). My laptop and planner are my life lines and I am always jotting notes in a notebook (I seriously have piles of notebooks full of half-completed to-do lists and ideas). My goal as a Mom is to make my children’s lives a little more magical (especially around holidays). Did I mention that I LOVE Christmas? And Despite my love of planning outrageous kid parties and holiday themed breakfasts, most days you’ll find me in yoga pants, make-up free, and sporting a side pony. During the day, I spend my time trying to keep my kids from hurting themselves while they rough-house and play. Boys are seriously crazy adorable. Well I think that’s good for now (did I mention I love to talk?) Thanks for stopping by. I truly do appreciate each and every visitor to my page. Send me a note if you have any questions, concerns, or just want to say hello! I would love to hear from you. You can find me on Facebook, Instagram, Twitter, and Pinterest (although I just started my new account so I haven’t started pinning like crazy yet). be updzted daily. It carries good data.